Springvale House Preparatory School is part of the Peterhouse group of schools, which also consists of Peterhouse Boys, Peterhouse Girls, and Peterhouse Nursery school. The Peterhouse Group is led by the Rector, Mr Howard Blackett; he also has responsibility on a day-to-day basis for Peterhouse Boys. Peterhouse Girls is led by its Headmistress, Mrs Tracy Blignaut, and Springvale House Prep School is led by its Headmaster, Mr Graham Peebles. The Rector and the Head of Peterhouse Girls and Springvale House are all members of the Conference of Heads of Independent Schools in Zimbabwe (CHISZ) and the Rector is an overseas member of The Headmasters’ and Headmistresses’ Conference (HMC) which represents the top 350 independent schools in the UK and across the globe. 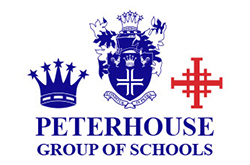 Peterhouse Boys, founded in 1955, caters for approximately 500 boys from Form 1 to 6th Form, all of whom are full-boarders. Peterhouse Girls, founded in 1987, caters for 430 girls from Form 1 to 6th Form all but 10 of whom are full-boarders. Springvale House, founded in 1985, caters for 240 boys and girls, a mix of weekly-boarders and day-scholars from Grade 1 to Grade 7. 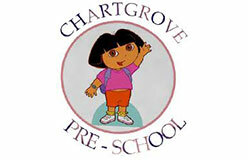 Peterhouse Nursery School is situated at Peterhouse Boys and caters for 40 pre-school boys and girls. 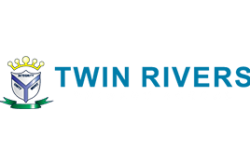 The schools are situated on two estates on either side of the main road between Harare and Mutare just outside Marondera and share two conservation areas, Calderwood Park and Gosho Park. The Group is unique in Zimbabwe as it caters for children all the way through from pre-school to tertiary education level making it a truly special entity. 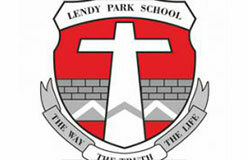 The schools form a caring, friendly and dedicated community for the growth and development of its pupils.